In this fourth article, we will have a look at a major problem which a lot of practices are having and which we come across very regularly and it involves the incorrect use of cleaning detergents. We often get notes with instruments when they come in for sharpening and repair saying things like these instruments need new springs because they will not function properly and are sticky or why are my instruments going rusty. Prosharp has now gone International with our sharpening and repair service with our first shipment of instruments being returned to a customer in New York and a large amount of work to begin from the UK. We have been selling instruments overseas for quite a while. It's exciting times. 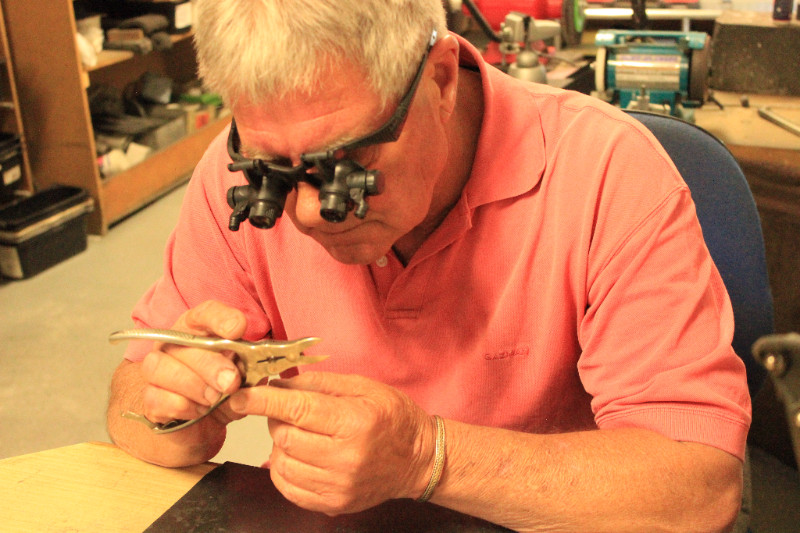 Quite a lot of instruments are coming into our premises for repair and sharpening that have a problem with hinges sticking stopping them from working properly. We have worked out that the problem is coming from a build-up of residue in the hinges. This residue is from the detergent used in the Ultrasonic cleaning machines. In the first Article we posted we looked at selecting different size instruments and the fact that not all instruments suit all size hands possibly leading to problems in later years of practice from RSI. Another important factor in selecting instruments is the shape of the jaws or the cutting head. When we receive instruments for sharpening or repair from a podiatrist the majority of the nail clippers we receive are the same from any individual which makes me wonder if people know there are different shape heads for different applications. 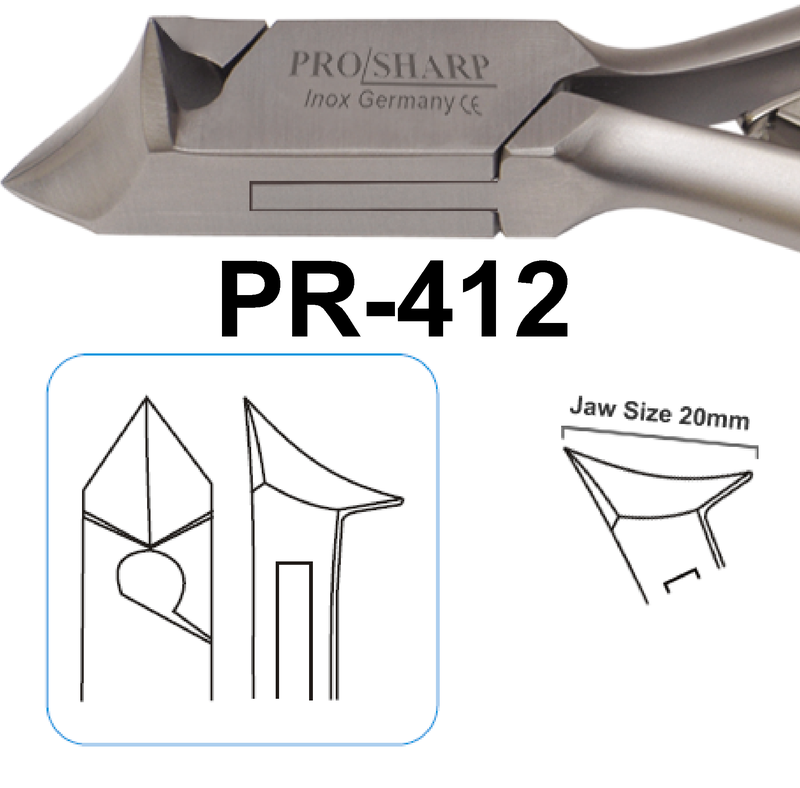 Prosharp Sharpening Services developed methods to successfully sharpen, repair and remanufacture Podiatry instruments such as nail clippers and nail splitters. We have a range of spare parts for all of the different brands. We have nearly 1000 happy clients who use our service and quite a lot are repeat customers. A basic clipper sharpening costs $18.00 and we loosen tight hinges and repair bent cutting tips. Instruments can be posted or couriered to our premises. Give us a try. Instrument Size - Please think about it! After talking to Podiatrists young and old l have come to realize what a problem RSI is. We have found from the conferences and trade shows a lot of people are using the wrong size instruments for the size of their hands with this affecting woman in particular. On our online store, we sell different sizes which may help with these problems. Most people with smaller hands like the feel of the 13cm instruments rather than the big 15cm instruments they are currently using. 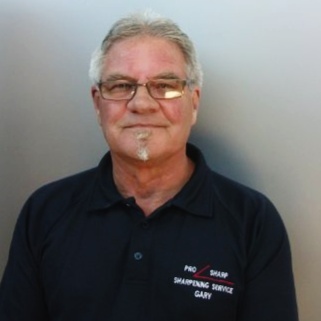 Address 8 Whitbread St, Taree NSW 2430 Australia.